Euphonia sells numerical prediction sofware for architectural and environmental acoustics. RECL Roktech Consulting Engineers Ltd.
based in MIÑANO (VITORIA-GASTEIZ), SPAIN. SoundPLAN - support, training, consulting & software distribution.Civil consulting & designing - roads, highways, rails, airpots, etc.Partner in Poland - Bentley (MX), 3am SOLUTION (Dynamite), SoundPLAN. 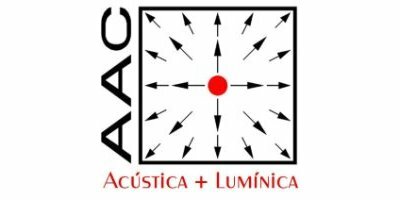 Accoustics, noise & vibration consultancy based in Buenos Aires, Argentina. SHAMA Technologies (S) Pte Ltd.
Systems and solutions for sound and accoustics measurement. SoundPLAN, Larson Davis, OROS, SINUS representative for Italy. based in Central, Hong Kong, CHINA.